Surrounded by lovely gardens, Hananui Lodge and Apartments features accommodation with free Wi-Fi, a private balcony or patio and an LCD TV. Guests enjoy an indoor spa pool and free use of kayaks. Accommodation options include apartments located 100 m from the waterfront and lodge rooms offering sea views. Each apartment, studio and suite offer a kitchenette with tea/coffee making facilities. 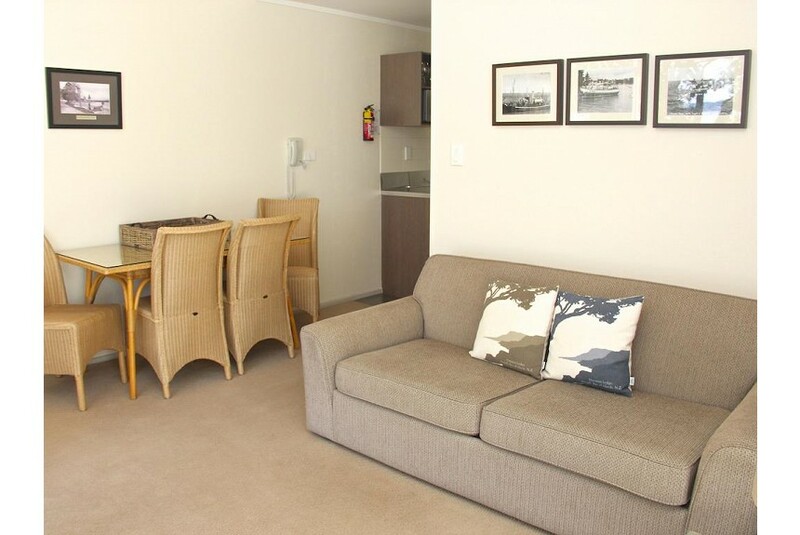 Situated on the waterfront of Kororareka Bay, Hananui Lodge & Apartments Russell are only 3 minutes' walk from Russell Wharf, local shops, cafes and restaurants. Facilities include secure off-street parking, shared laundry and communal BBQ facilities. Reception can arrange fishing charters on request.